The ACGIH biological exposure indices for trichloroethylene are given in Table 23.1. In some cases the determinant is labelled as semi-quantitative and is an indicator of exposure to the chemical, but the quantitative interpretation of the measurement is ambiguous. These determinants should be used as a screening test if a quantitative test is not practical, or as a confirmatory test if the quantitative test is not specific and the origin of the determinant is in question (ACGIH, 2000). The most representative sample of trichloroethylene exposure is the urine sample taken the morning after exposure. The excretion of trichloroacetic acid does not directly correlate with the degree of exposure to trichloroethylene, but it can be used for the qualitative evaluation of the previous days' exposure (Droz and Fernández, 1978). 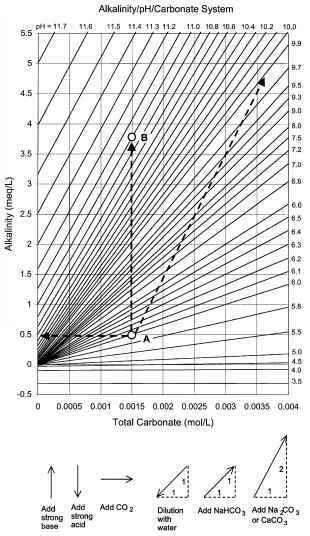 The best method for determining individual uptake of trichloroethylene is the measurement of blood concentrations of trichloroethylene itself. Using simultaneously measured concentrations in expired air or urine does not improve the estimate (Monster and Houtkooper, 1979).